Henri Matisse: The Cut-Outs has to be one of the most buzzy art exhibitions in the last few years. Comprised of about 100 works, it's the most massive collection of these pieces ever assembled. Apparently it's so fabulous that the museum is charging an additional admission for the exhibit, and visitors must buy timed tickets. With that much pomp and circumstance, how could I miss it? Well, the exhibit has been open since October and I haven't been yet. However—this may have actually worked out in my favor—and yours if you're in New York City this weekend and haven't seen it either. For the final weekend of The Cut-Outs, MoMA is keeping the exhibit open all day... And all night! From Friday, February 6 at 10:30 a.m. until Sunday, February 8 at 5:30 p.m. you can visit the exhibit at any time. Here's the best part: If you visit outside regular museum hours, you only pay the $12 timed ticket admission, not the ticket price for the whole museum! My plan is to get a couple of girlfriends on Saturday night and head uptown for a fancy cocktails first, then hit the exhibit at 10 or 11 p.m. and then go back downtown and out! How fun and cultured am I? 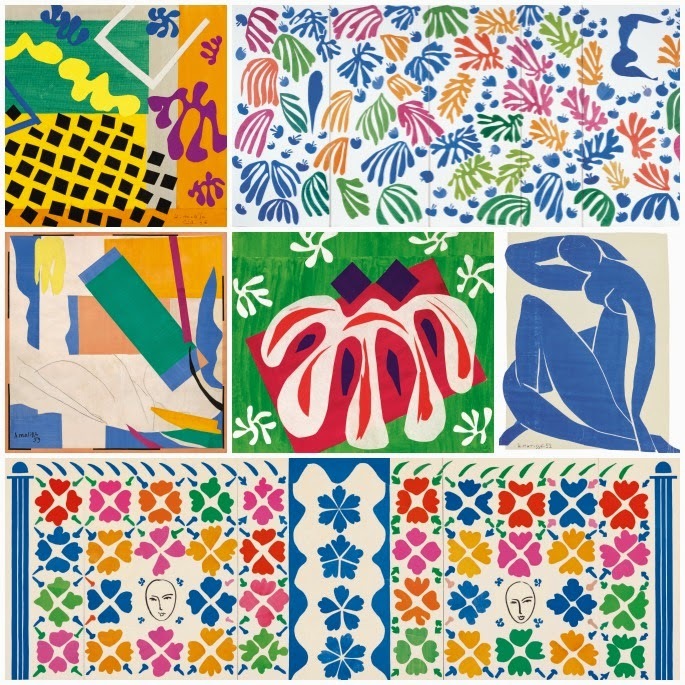 Get tickets to Henri Matisse: The Cut-Outs, here. Learn more about the exhibit here.